Great lashes is all we create here. 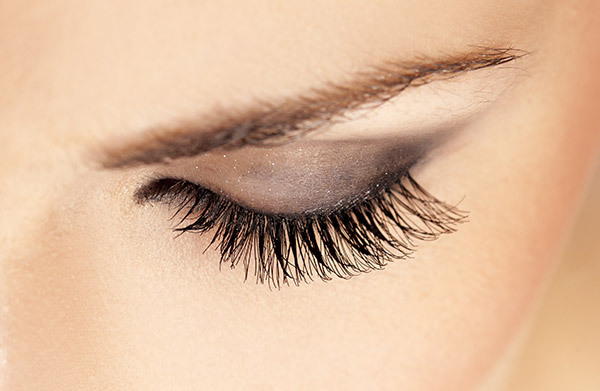 Beautiful and long eyelash extensions is what we offer here at O'Lashi Flair lash studio in Plano, TX 75024. 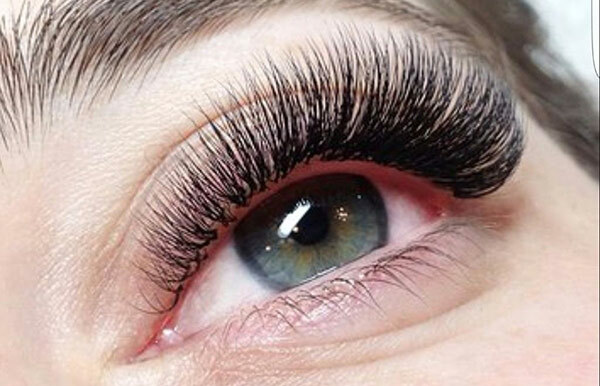 You will love what we create and great and best lash extensions is all that we do here. 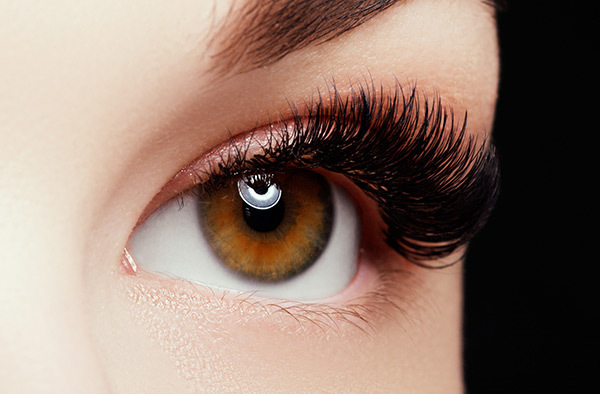 Looking confident and glamorous with beautiful eyelash extensions is no longer a time-consuming daily effort that we, ladies, dread doing in the morning and un-doing at night. With O'Lashi Flair our highly trained and certified lash extensions stylists will go above and beyond to give you a pair of exquisite lashes that we all dream about. Looking glamorous does not limit to certain time of day anymore. 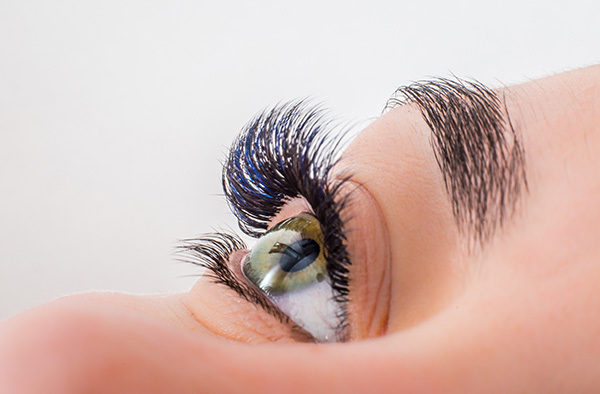 Our glamorous lashes feel light and comfortable without any irritation everyday, all day long. 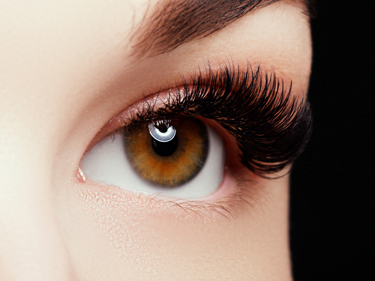 We invite you, ladies, to come and experience the best lash studio in Plano, TX and see what we hold so dear in our commitments and dedications to uphold true core values of beauty.